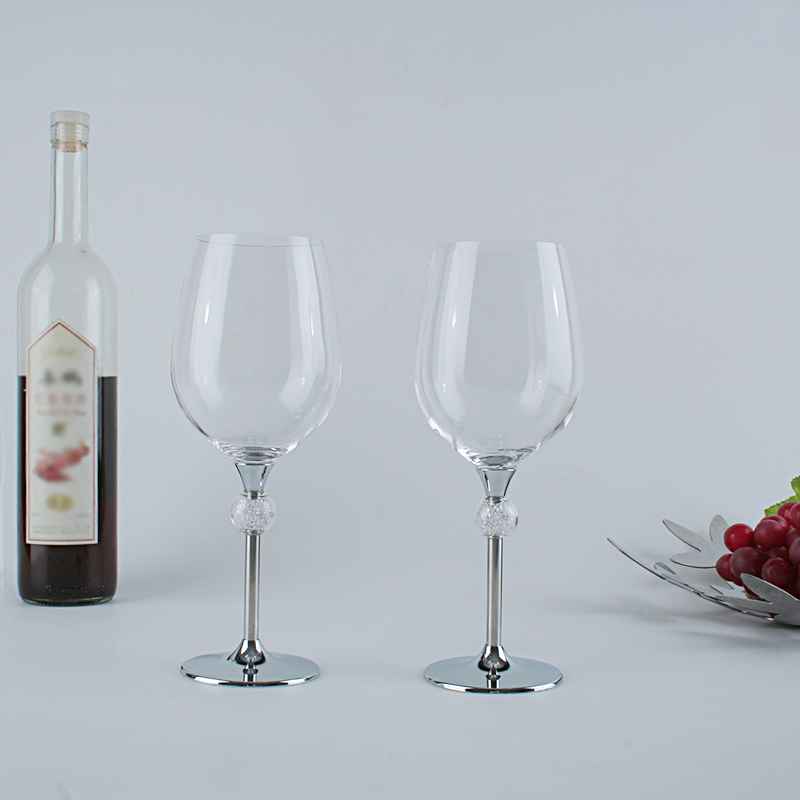 500mL Stainless Steel Single Layer Juice Drink Champagne Goblet Drum Shape Red Wine Cup Features: 1. Fine welding, strong bujoint, delicate .. 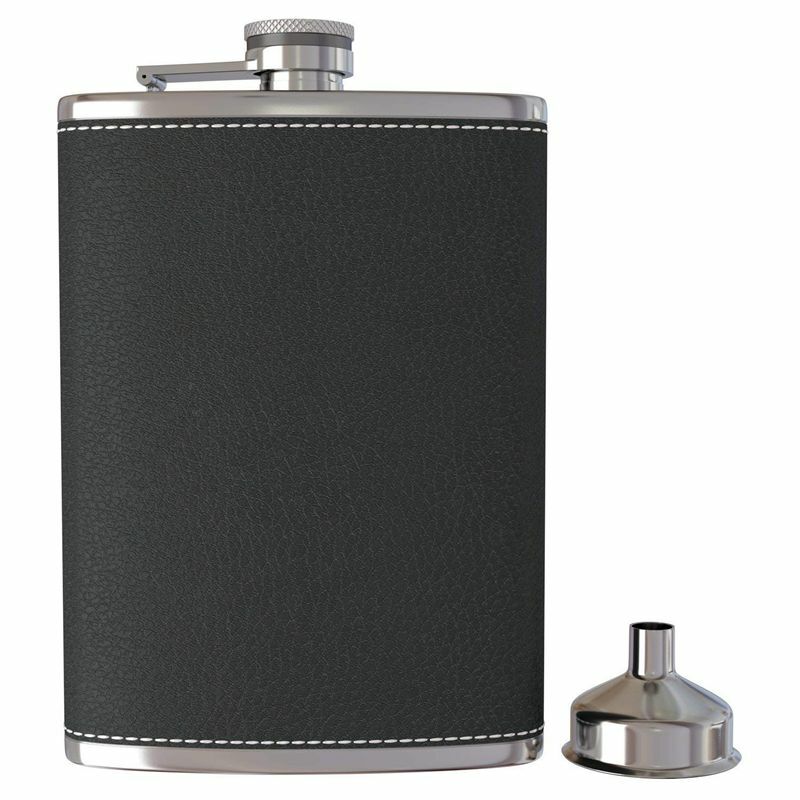 Features: Fashion stainless steel & leather Flask. 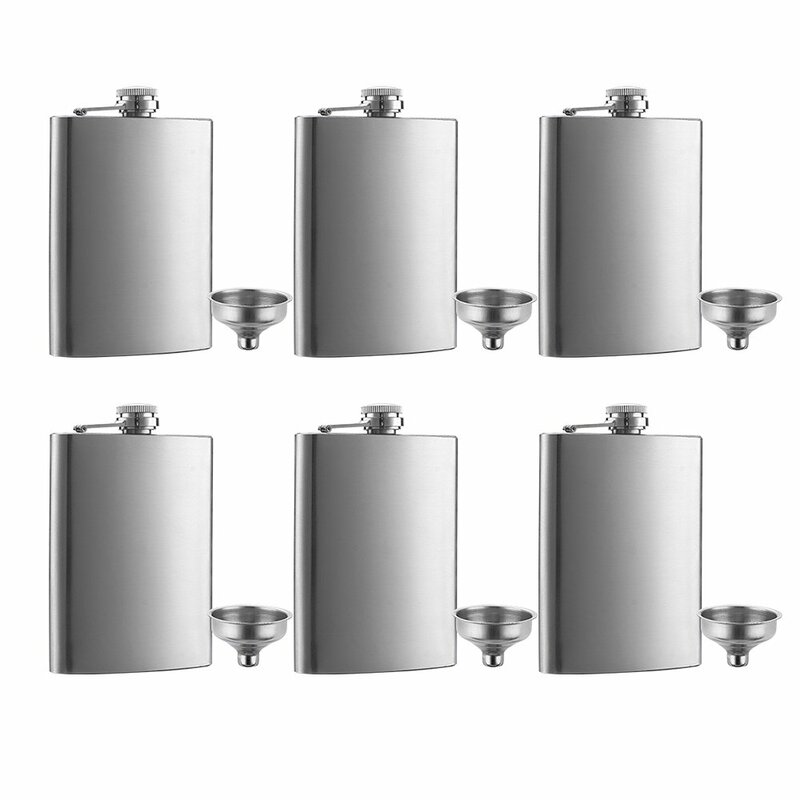 Attached with a screw-on cap, convenient to carry. 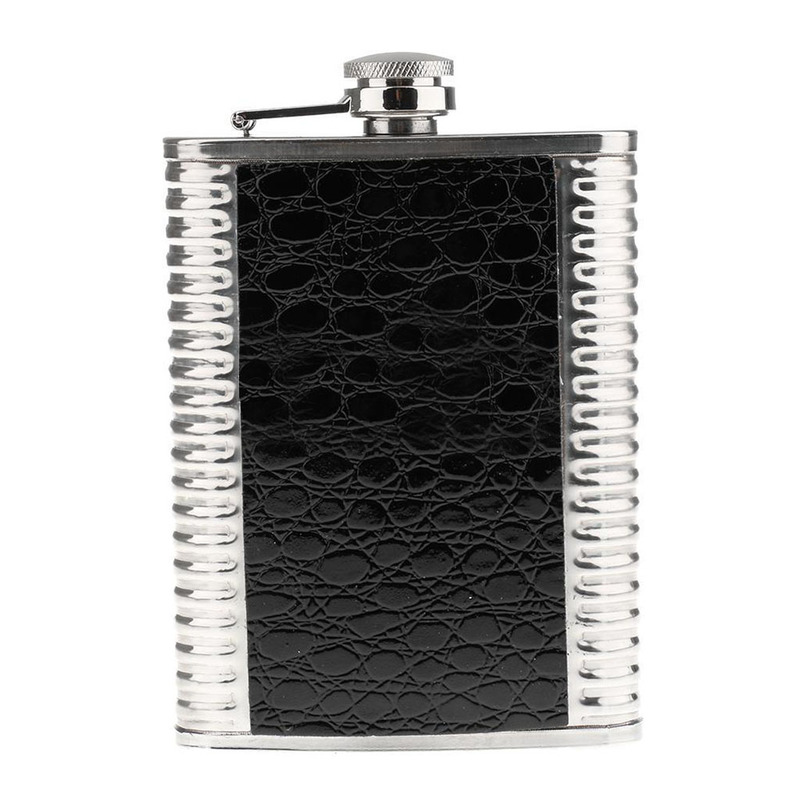 Can hold whiskey, vodka, alcohol or a.. 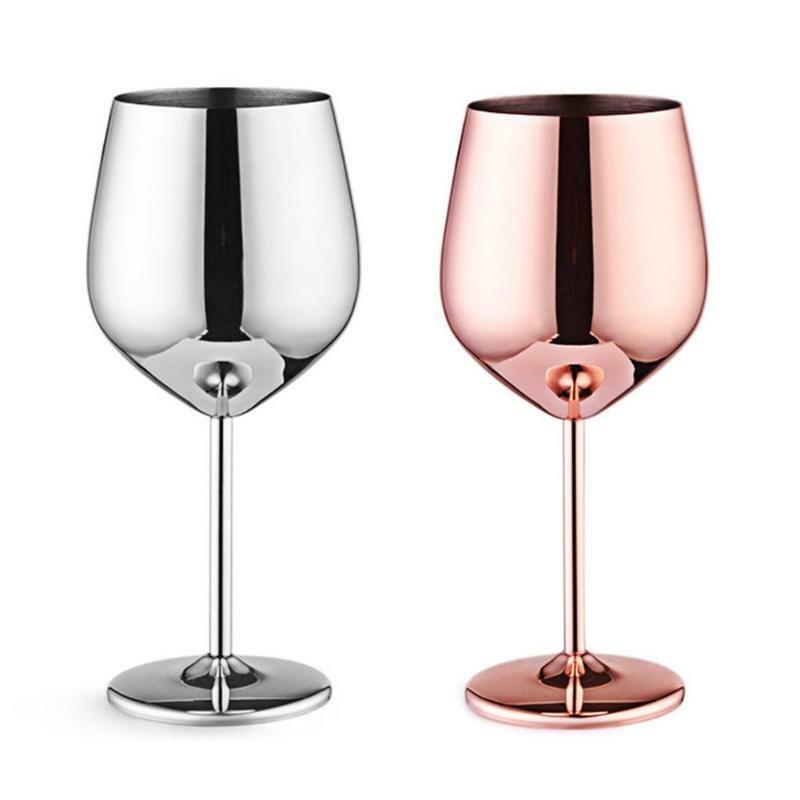 Product Description 1, Capacity: 3 ounces (1.7 can be installed two about wine) 2. 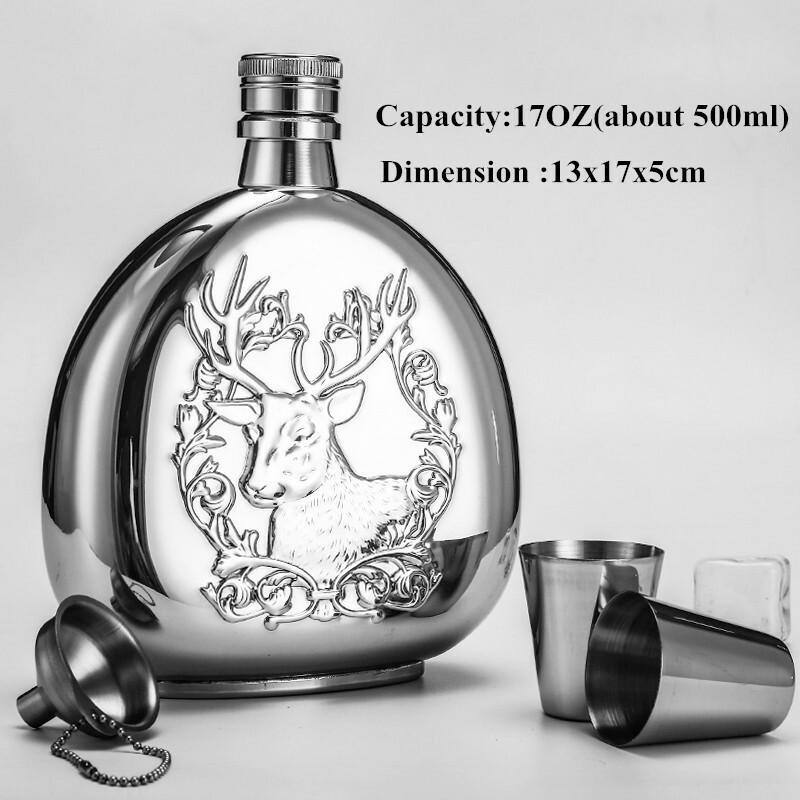 Material: 304 stainless steel 3, Size: th..
[xlmodel]-[photo]- [xlmodel]-[custom]- Product Produce 497ML Stylish Acrylic-Wine-Goblets ..
Classic standard 8 oz Hip Flask with FREE funnel included. 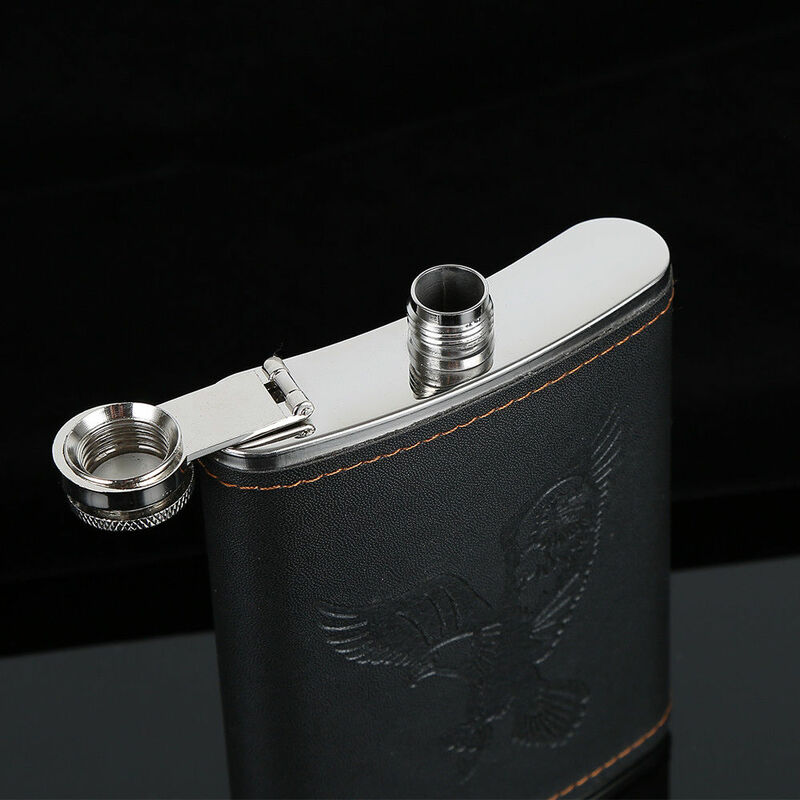 The Flask and the Funnel are made of the finest 304 stainless steel and will never rust, fall apart, leak or let you down. ..
Welded for a Leak Proof Seal Great value, high quality flask-Very good quality flask - nice weight, not too heavy and definitely not light. Great size. 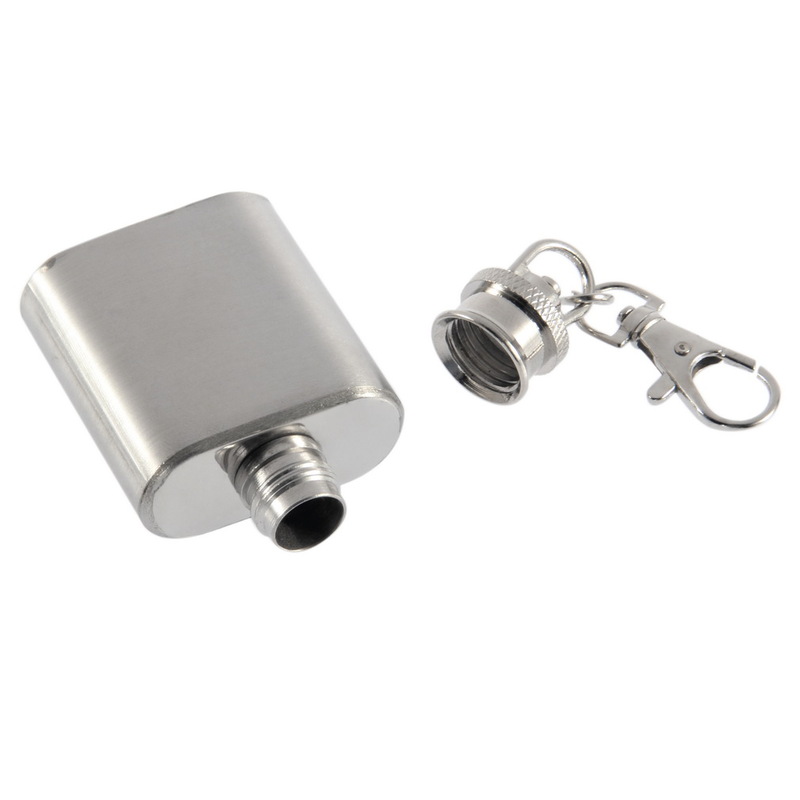 And comes with a very han..
grade stainless steel material with top quality finishing A BRACELET & FLASK ALL IN ONE:Looks like a chunky piece of statement jewelery but hides a little 100ml secret.It is fully fun..
Hello! Welcome to our store!Quality is the first with best service. customers all are our friends. 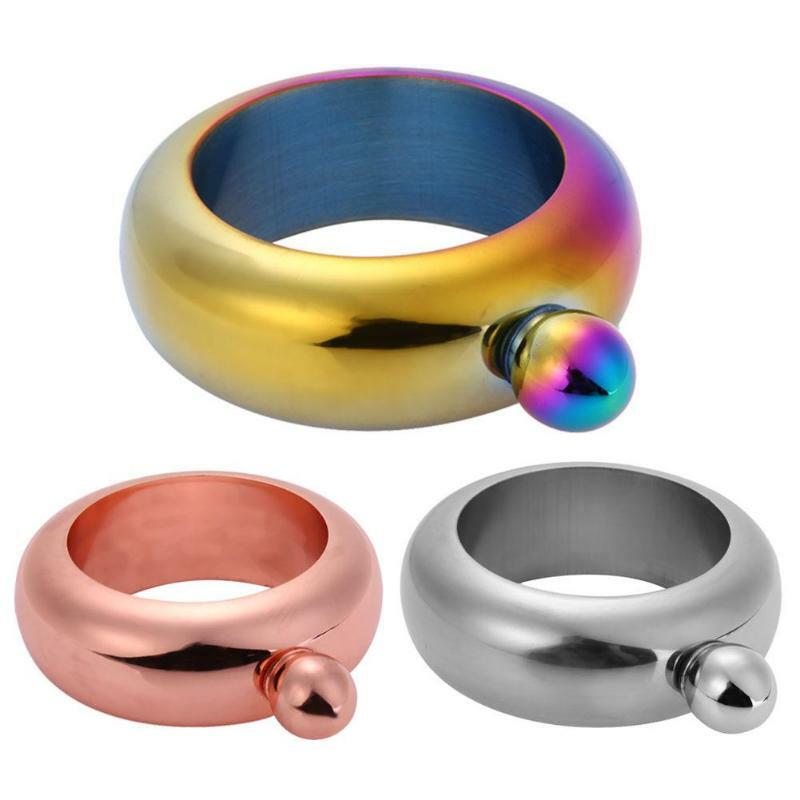 ..
3.5oz Stainless Steel Jug Bracelet Alcohol Hip Flasks Funnel Bangle Bracelet Features:Great for hiking, traveling, hunting and mountaineering. 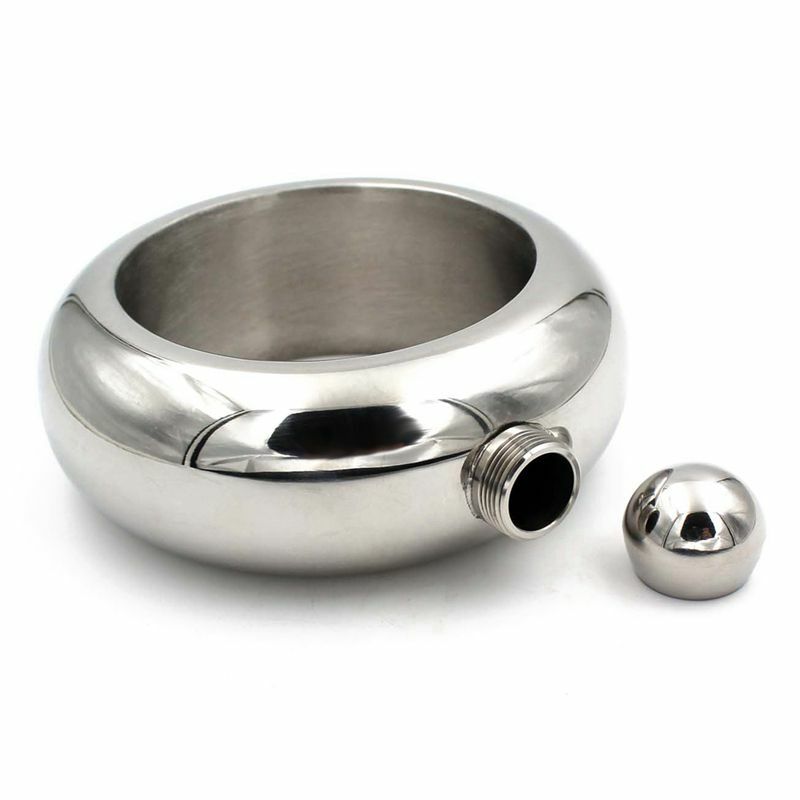 Made of Stainless steel, very sturdy and dura.. 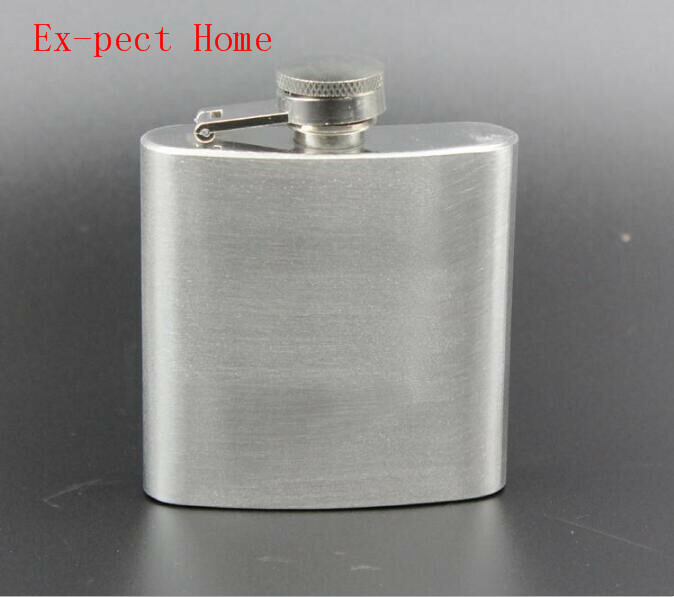 Description: Brand new and high quality Lightweight and small size Portable to carry Convenient to use Capacity 1oz about 28ml (can hold about 25g wine) British fashion, men/'s essential for travel, f..